Another big announcement was made during Nintendo’s Japanese Direct. The New Nintendo 3DS and New Nintendo 3DS LL (XL) will be hitting stores in Japan October 11, and is a vast improvement over its predecessor . 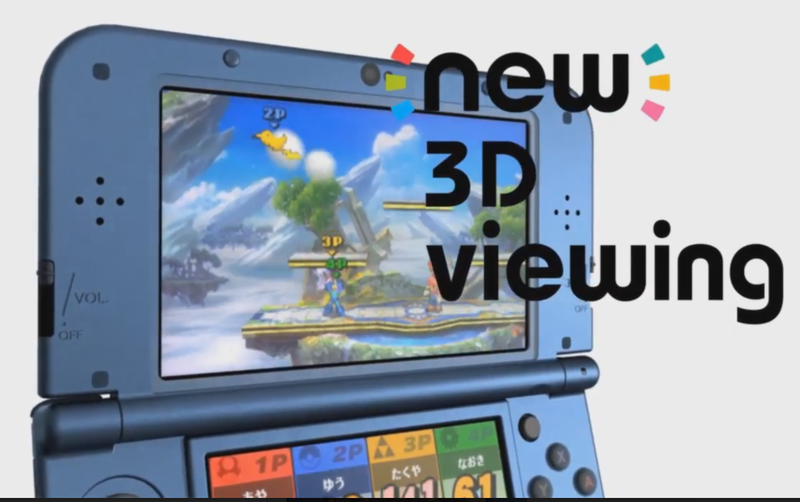 This new iteration of the 3DS has better 3D. 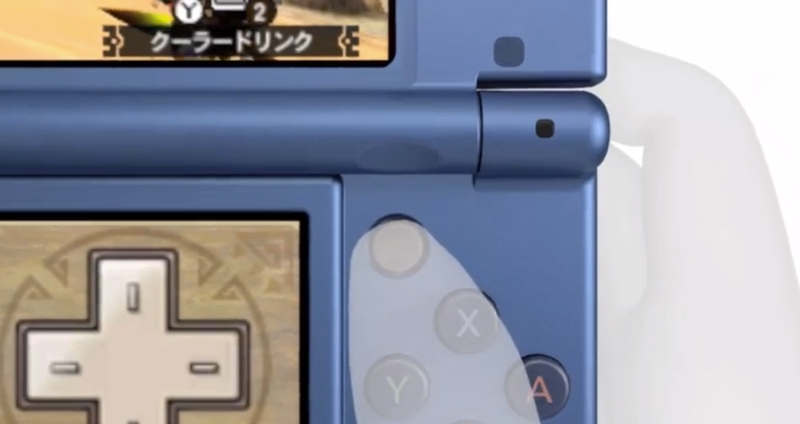 The original 3DS ‘ 3D function would get blurry if seen through the wrong angle. This new version will make it so the 3D can be seen all around. 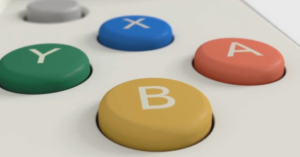 Also, another analog stick has been added called the C-Stick, referencing the Gamecube controllers secondary analog stick of the same name. The C-Stick will make it so the Circle Pad Pro is no longer needed. 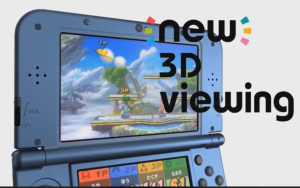 This makes the 3DS much more fit for Smash. 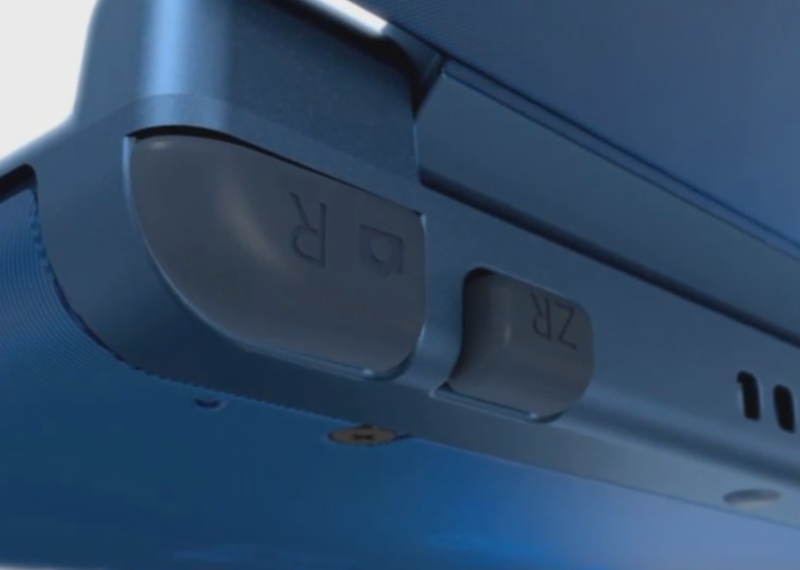 There will also be additional left and right triggers. The new system will be Amiibo compatible and feature faster download times. 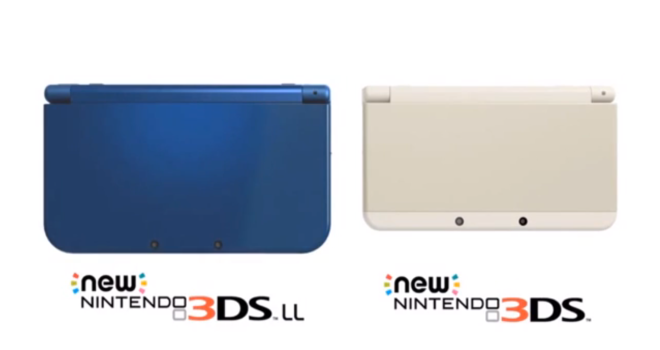 The New Nintendo 3DS will come in White and Black, while the New 3DS LL (XL) will come in Metallic Blue and Metallic Black. The New Nintendo 3DS pays homage to the Super Nintendo as well with its colored buttons. No announcement has been made for a release outside of Japan, but it’s only a matter of time. We’ll be sure to keep you update once more information surfaces.